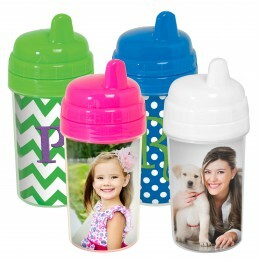 Insert size: 12-1/2" x 1-5/8"
I would like to know how you get the insert out, does the whole inside come out like the similar Sippy cups? 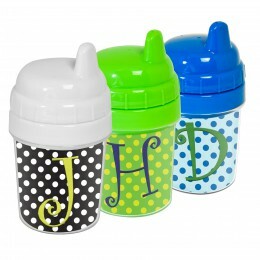 Yes, the DIY snack containers work just like the sippy cups. 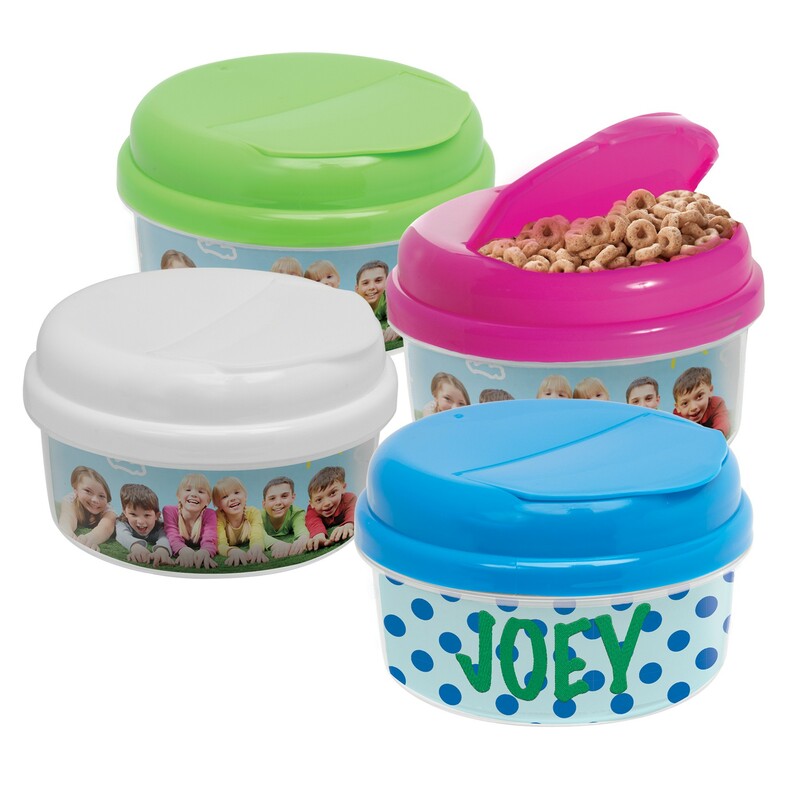 There is an inner liner the same color as the lid that unscrews so you can insert your own design. You can order assorted colors but not online. 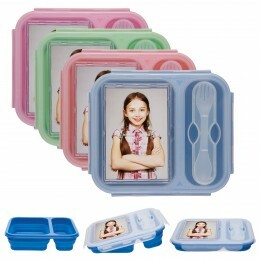 To order assorted colors of the snap snack containers please call customer service at 1-800-621-5584. Insert size: 7-1/4" x 2-3/4"
Insert size: 8.42" x 4.69"